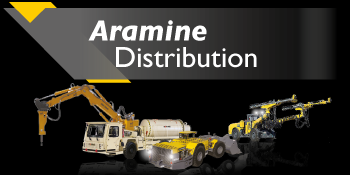 ARAMINE is the privileged partner of the most important mining and underground worksites, all over the world. 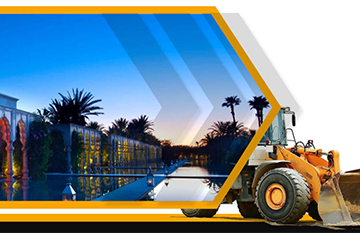 Advices and solutions, support for your construction sites, machines with all power types, multi-brand spare parts and components, and services: everything, everywhere, every day, for you. 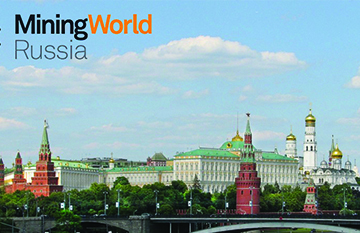 Narrow vein mining equipment manufacturer, remanufactured machine program, service and maintenance. 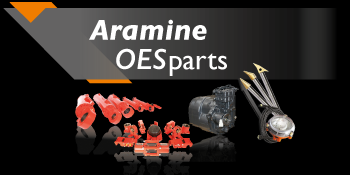 Solution of genuine spare parts, full components services and accessories from different brands. Official distributor of ATLAS COPCO, EPIROC, NORMET, BTI in targeted geographical areas. Service and maintenance. 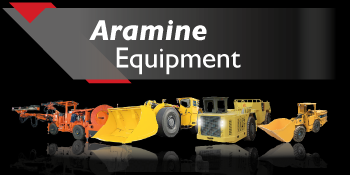 With battery machines, ARAMINE is entering a technological revolution in mining equipment and is establishing itself as a leader in Narrow Vein. In order to bring more performance and meet customers’ needs, our R&D department continuously improves autonomy, power, comfort and safety of our machines.